The minimalistic and waterproof lyngen Gore-Tex Pro Pants for women are light weight and highly breathable ski touring pants designed for days with demanding ascents and thrilling descents. 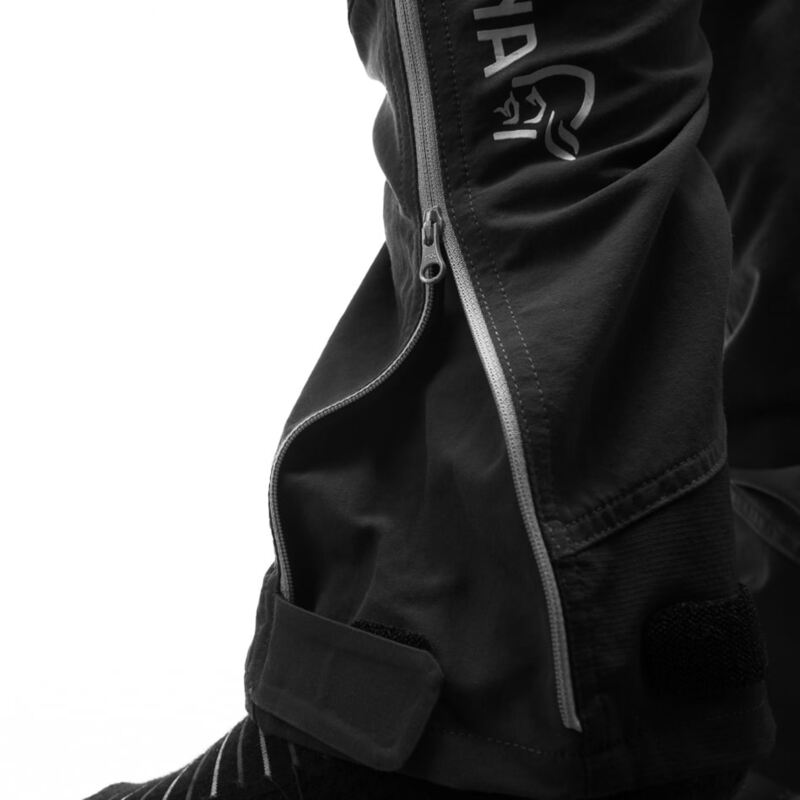 Made to withstand ski touring in any weather, the pants are made of a durable recycled Gore-Tex® Pro fabric and have reinforcement on the lower leg to prevent damage from steel edges. 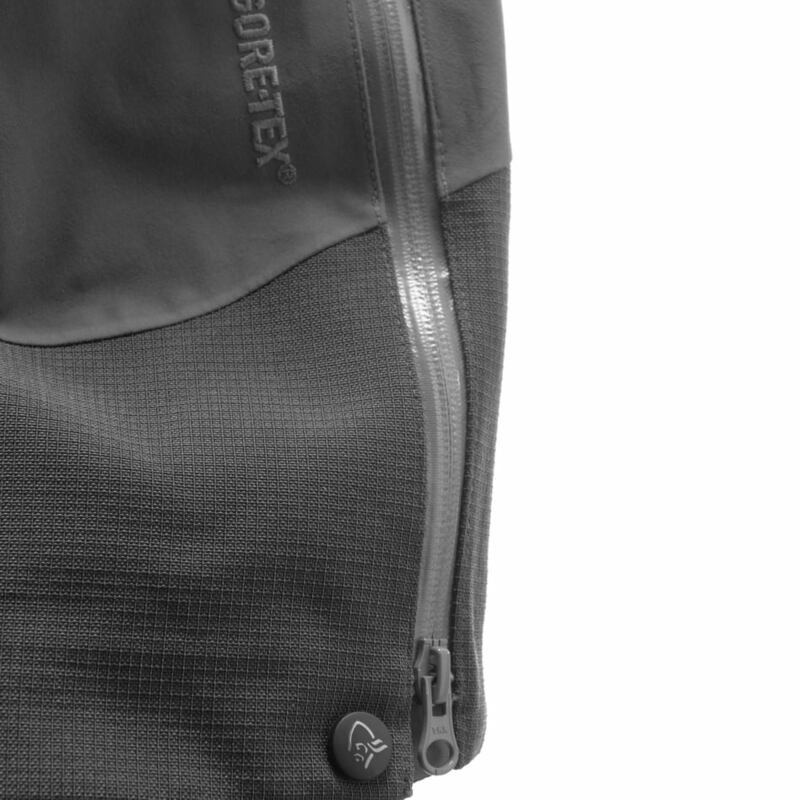 To ensure maximum movability, the woven backer will prevent sticky situations with skin or baselayer and make it as effortless as possible to move your legs. 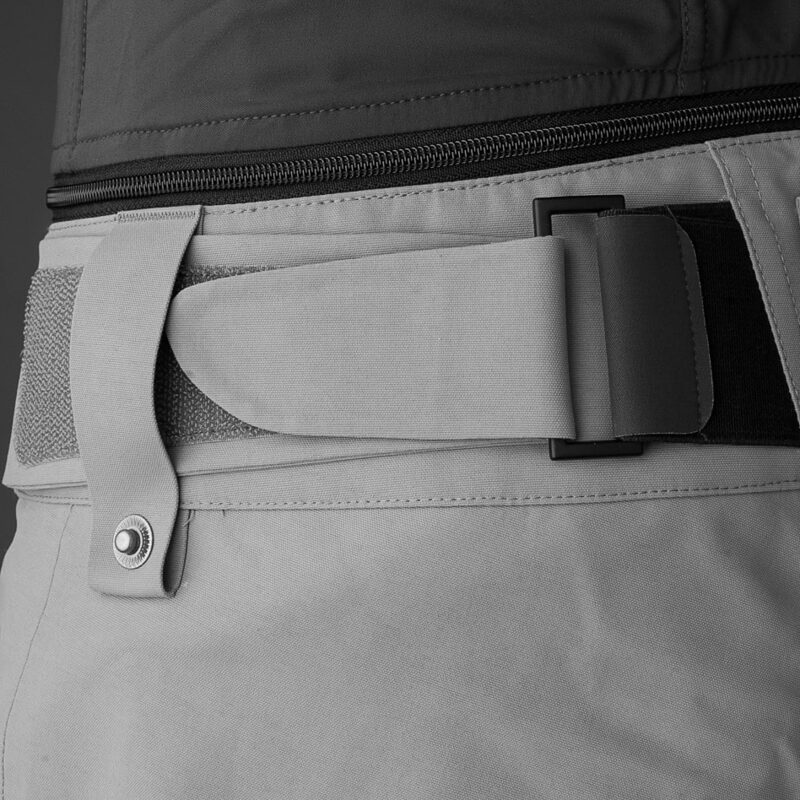 To provide the lowest weight possible the pants have been stripped for all unnecessary details but have key features such as two thigh pockets placed high above the knee and out on the side, a small key pocket, light weight gaiters, side venting from hip to below knee and Custom-Fit Waist™ system for easy customization. 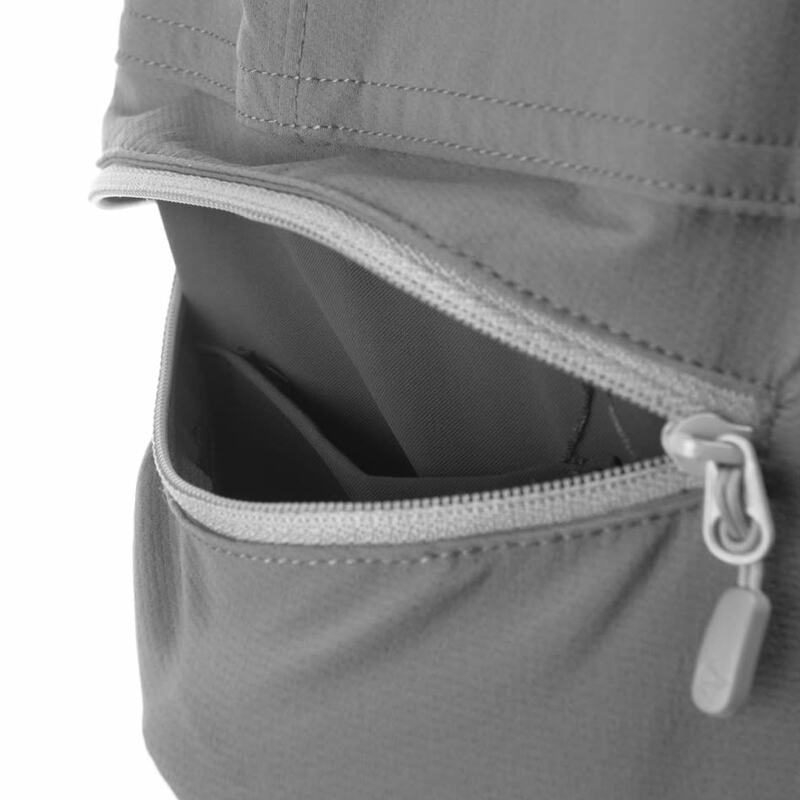 One of the thigh pockets also have a bellow pocket to create a bigger and more accessible storage space. 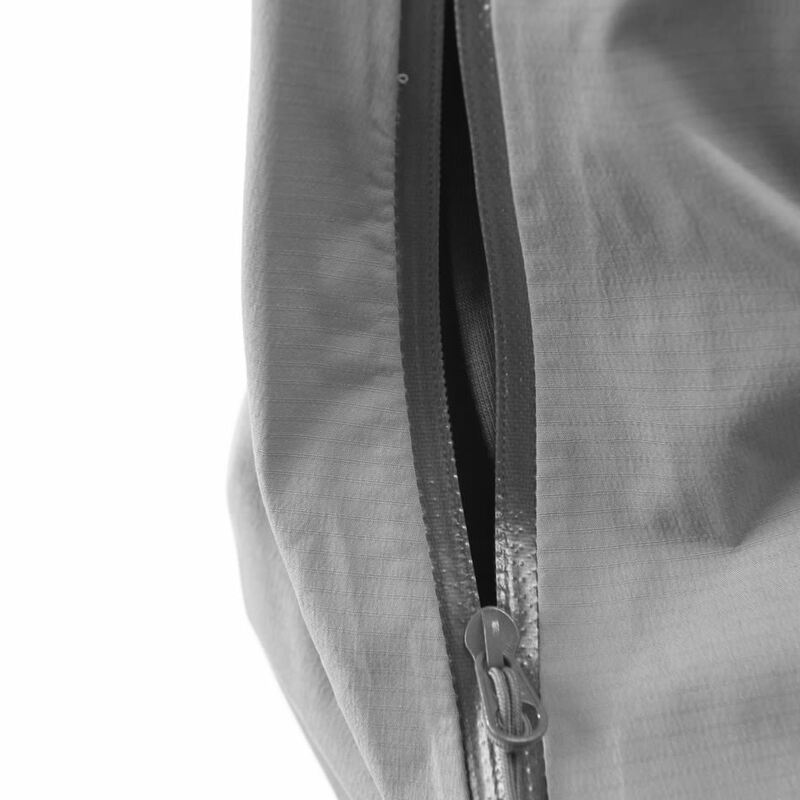 There are zipper openings from the lower leg which run up to the boot shaft, making it possible to adjust the width wider to fit walking mode and tighten it up for the lines down. 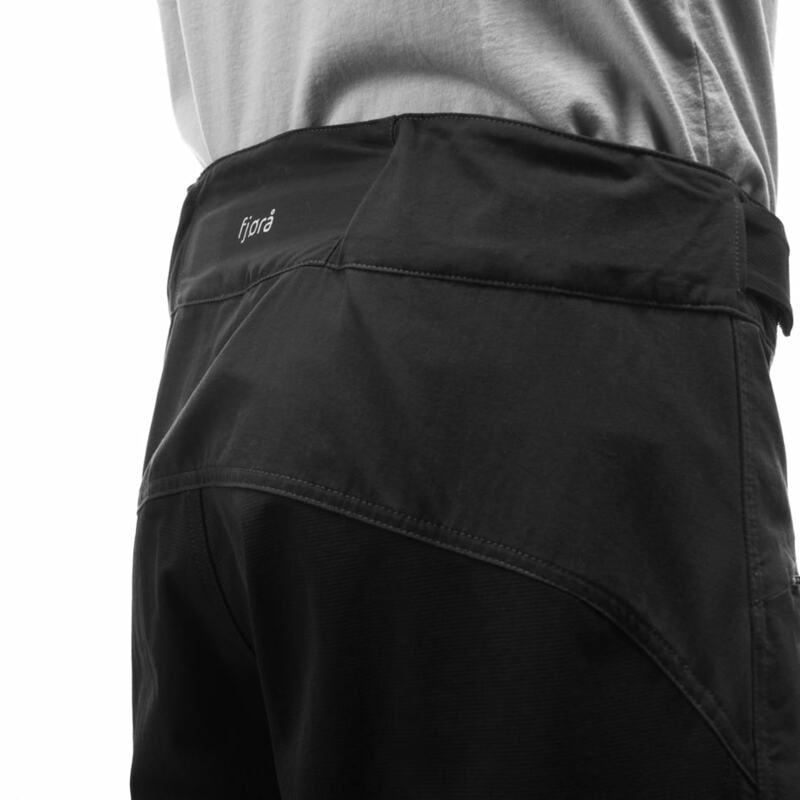 The pants are compatible with the mountaineering bib. Inside leg length of the pants in size M = 83 cm.